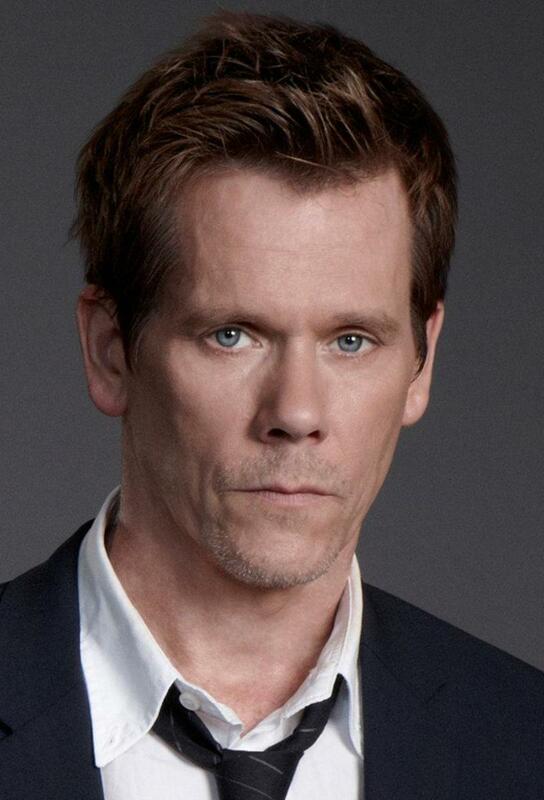 The Blumhouse production You Should Have Left stars Kevin Bacon as a screenwriter working on a sequel in a remote cabin with his wife, played by Amanda Seyfried, and their six-year-old child. However, his mind begins to unravel due to strange occurences. David Koepp will direct from his adaptation of the Daniel Kehlmann novel.